Are your employees overworked? Stressed? Failing to reach deadlines? Struggling with motivation? 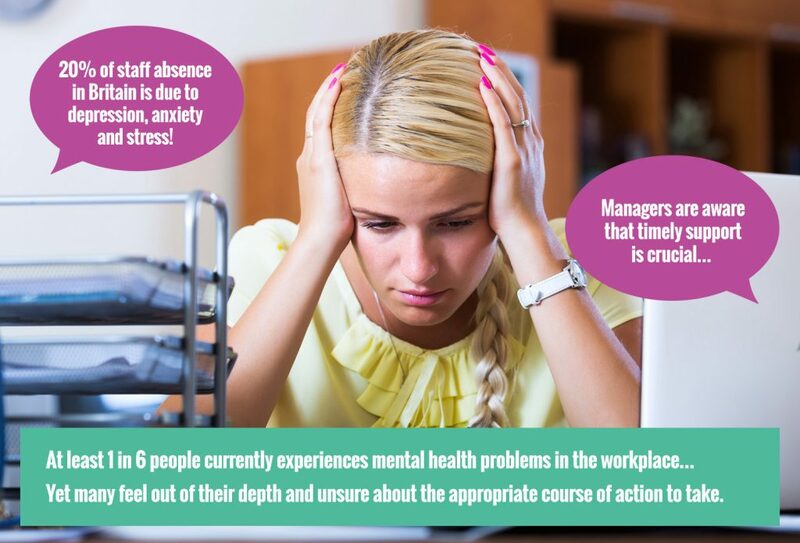 Here at Granville Consultancy, we offer professional support that provides strategies for your employees to cope in a pressurised environment. We understand that many common issues relate directly to an organisation or a place of work. We understand the delicate nature of workplace conflicts, and we support our clients to remove their emotional blocks and open the path to individual and organisational achievement. If your employees are finding it difficult to achieve goals, or if they are struggling to work in harmony with your client population, Granville Consultancy provides the inspiration that you need. We offer workplace consultancy and counselling. We build our workplace counselling and consultancy services on helping clients to maximise their genuine potential. By identifying problems and implementing the right strategies with our counsellors, clients experience improved morale and reach their targets more consistently. 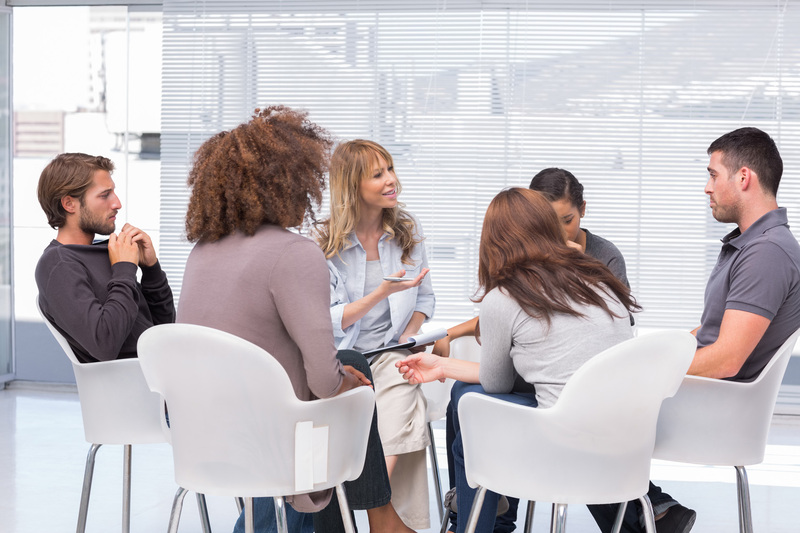 Our counselling services extend to all individuals, groups and teams. Granville Consultancy works in close partnership with businesses to help increase staff retention levels, improve productivity and create a sustainable business structure. Our consultants travel to all locations throughout our working area to help business clients stay inside their team building budgets. CRISIS COUNSELLING: Granville Consultancy offers counselling and drop in sessions onsite at locations effected within 24 hours of the incident. If you are interested, please call our office and request to speak to our Senior Consultant on 020 8315 0598.